Experience all that a Maritime Wedding has to offer by viewing the Windward banqueting suite in full Wedding set up. 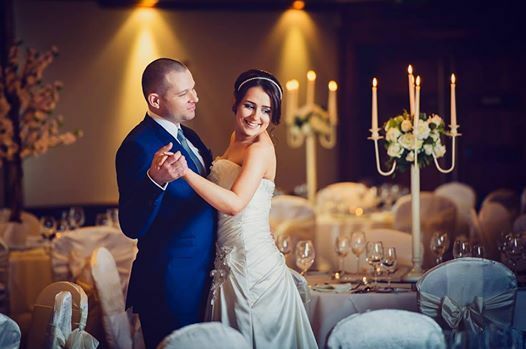 Meet with our dedicated Wedding Team. Receive a full showaround of the hotel including Bridal Suite. We are also delighted to invite you to experience our Virtual Reality Tour which we will be showcasing on the day. 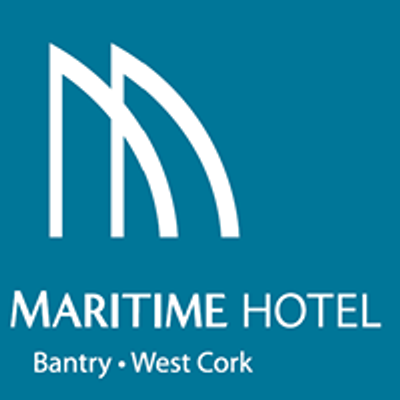 Visit https://www.themaritime.ie/en/wedding-enquiries/ for a brochure & further information.